Vinesend Quarry. Much Wenlock Limestone Formation. 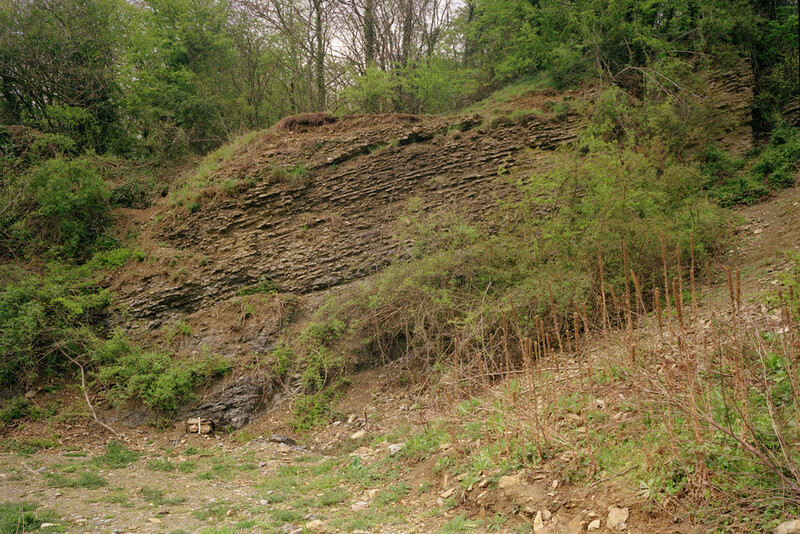 View of west-dipping thinly-bedded to nodular-bedded limestone and shales. current 15:55, 14 May 2014 1,000 × 667 (426 KB) Dbk (Talk | contribs) Vinesend Quarry. Much Wenlock Limestone Formation. 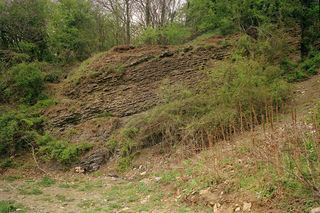 View of west-dipping thinly-bedded to nodular-bedded limestone and shales.